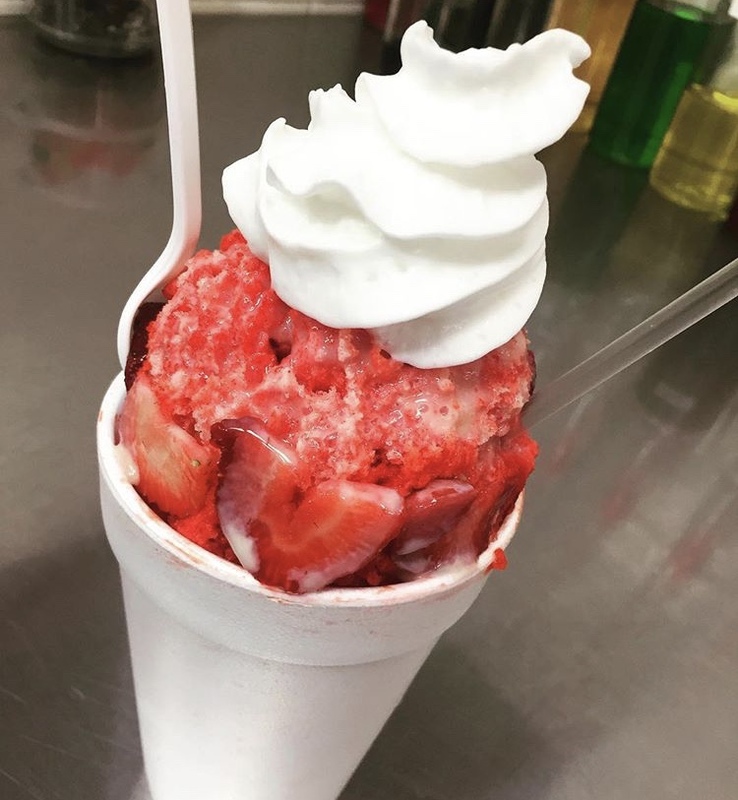 New Orleans snoballs with a variety of flavors to choose from. As well as, ice cream, nachos, popcorn, French fries, corn dogs, and more. Sno Carnival is looking for employees to work at their snoball stand in The Esplanade. Please pick up an application at their business in The Esplanade located on the upper level near the main entrance.